The Perfect Blonde, it is what all fair-haired maidens strive for but the perfect Blonde is different for all of us. Some want a platinum blonde or super ash and some want a creamy clean blonde. Others like the more natural looking blonde with highlights and lowlights. 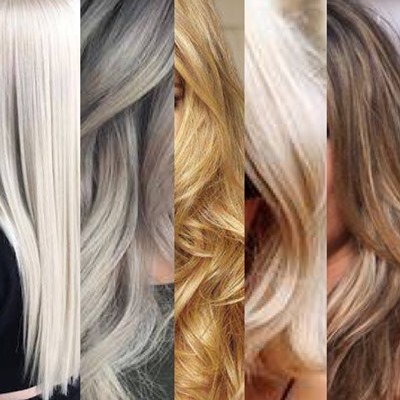 The first step to creating the perfect blonde is working out what kind of blonde you want. Then we work out a plan, by consulting with our clients and asking questions, we will also use visual aids such and Google, Instagram, magazines, Pinterest and any other resource we can find to help get the best understanding of what our clients are after. Most importantly we listen and that can often be the most important tool in our arsenal. We want our clients to get the perfect blonde for them. Another way that we will help to keep your blonde perfect is with home care. We will recommend a home care plan to keep your hair looking just as brilliant as you did when you left the salon, all the time. We will help to give you the tools to recreate the looks you love with the locks you have. At koto hair, we care. And we will help you care for your hair.